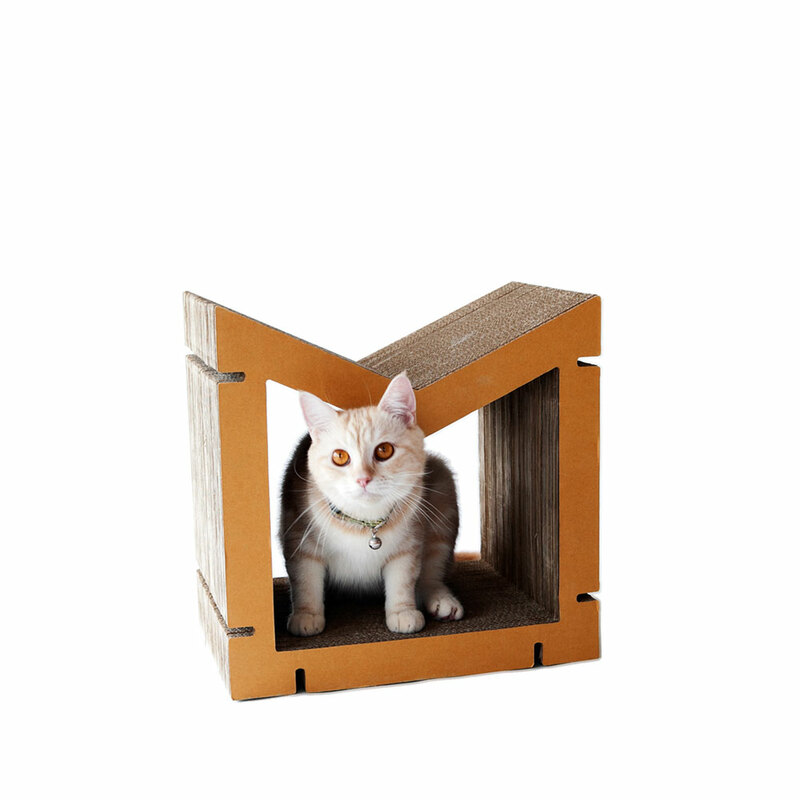 HOME is a whole new range of cat scratchers and the series to design for cat furniture and the owner of cat. 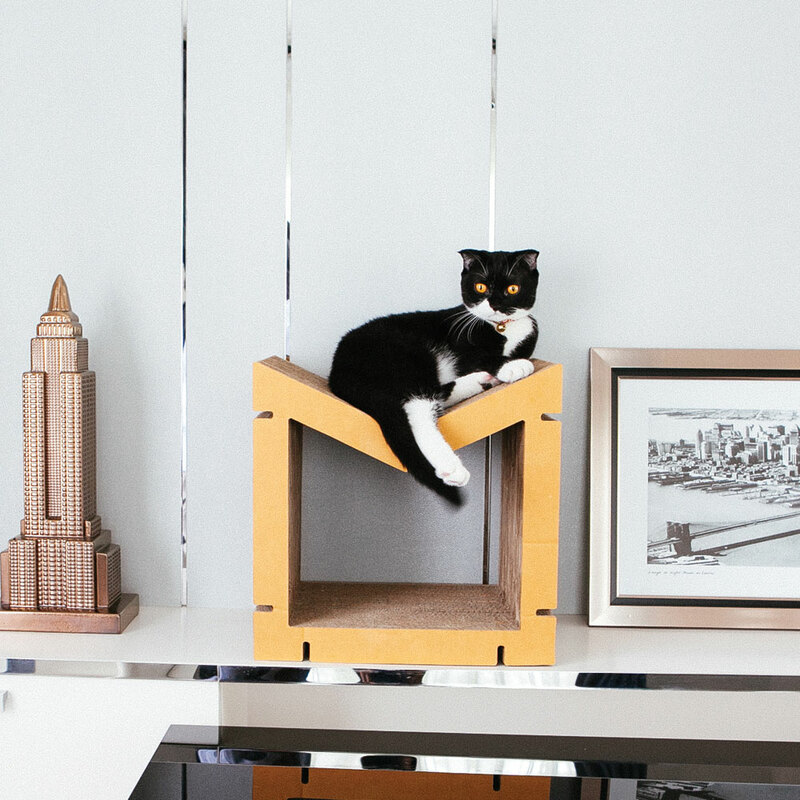 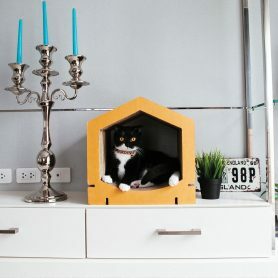 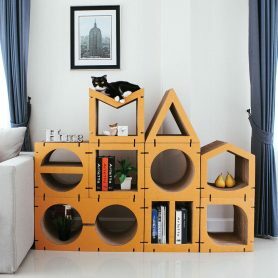 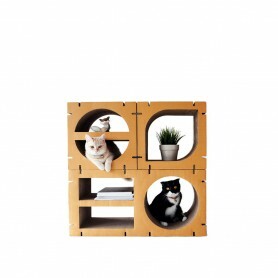 The owner can design the home for cat by connecting each piece. 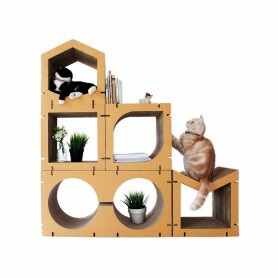 Also, Home series is designed to have the center gap to play and sleep following the character of cats. 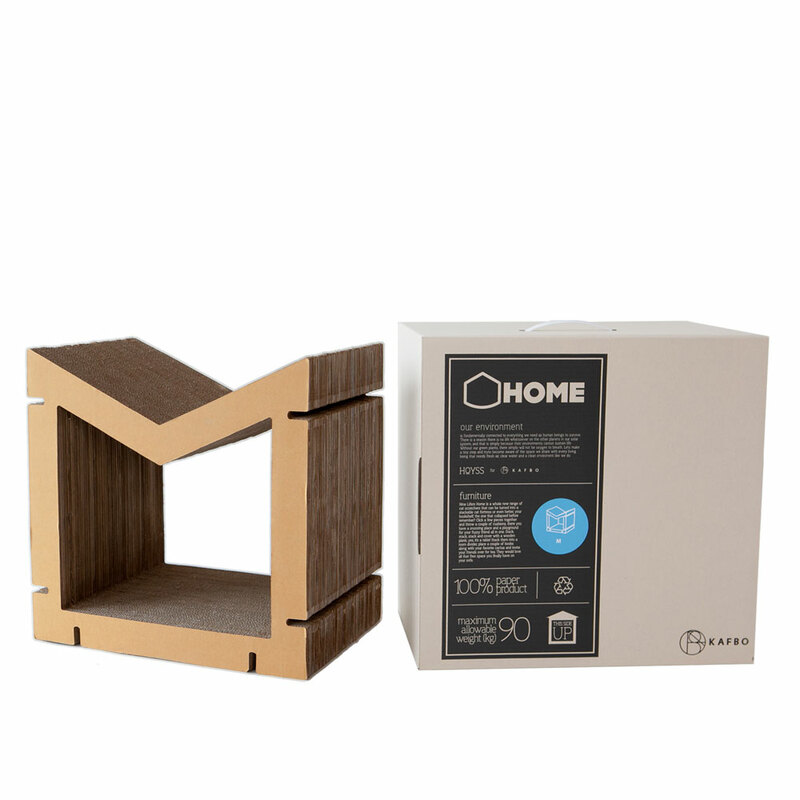 Also, Home have a cardboard small piece to lock between each piece by piece. 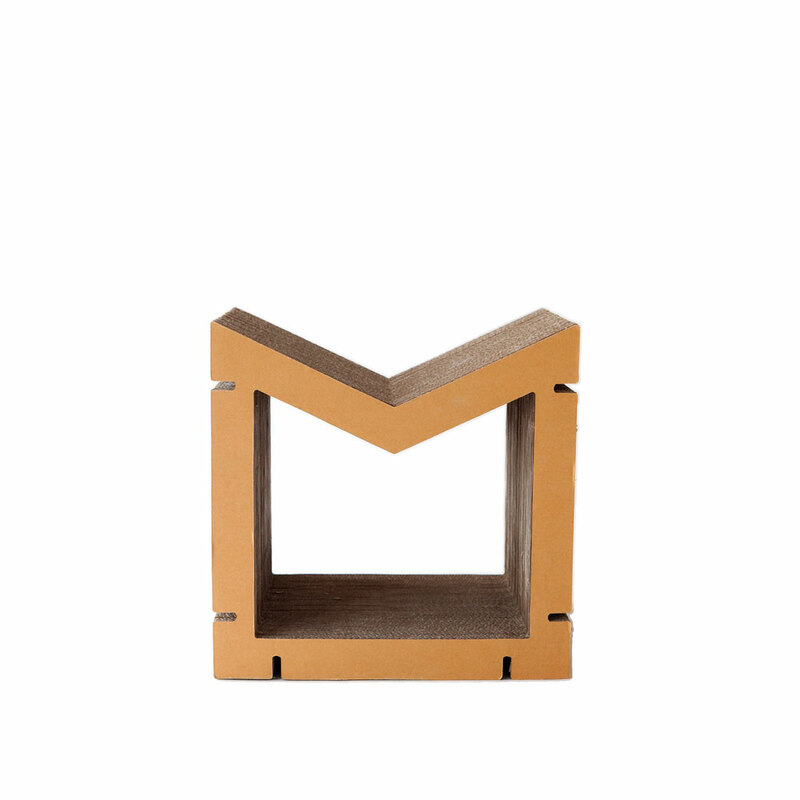 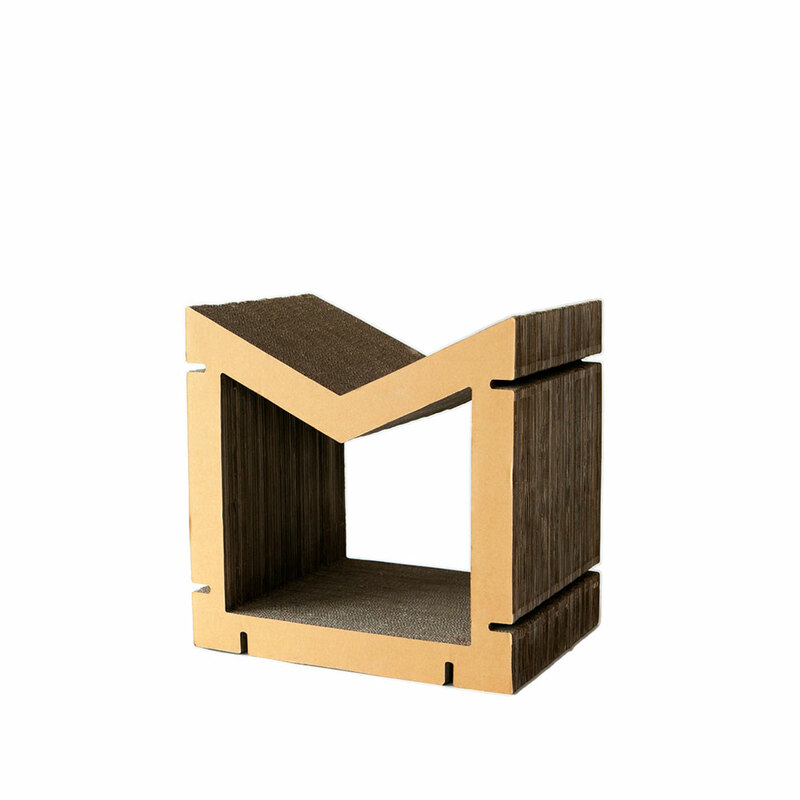 KAFBO is eco-friendly product made from cardboard with high quality.